Ryan and his new Doberman Puppy? 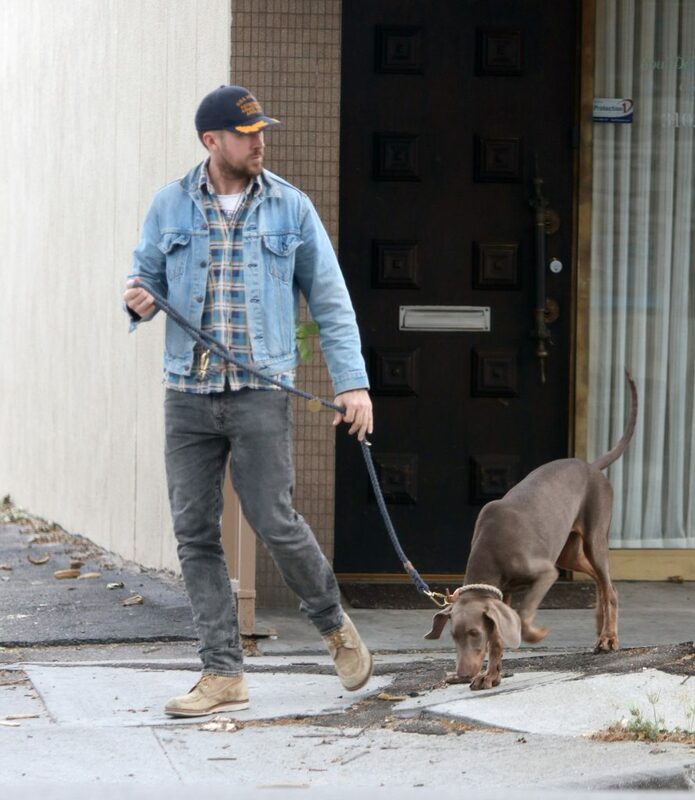 Ryan Gosling is spotted taking his dog for a walk in Los Angeles on April 12th, 2019. The 38 year old actor was dressed in a baseball cap, denim jacket, plaid shirt, jeans, and brown boots. 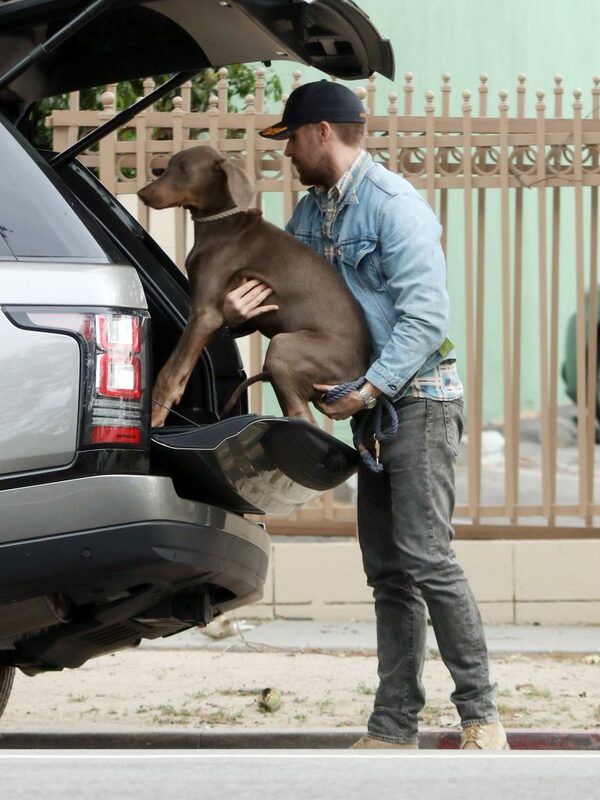 Ryan has been seen gently lifting his pooch into the trunk of his car. Is a new family puppy? Here’s a preview … more photos on my gallery. 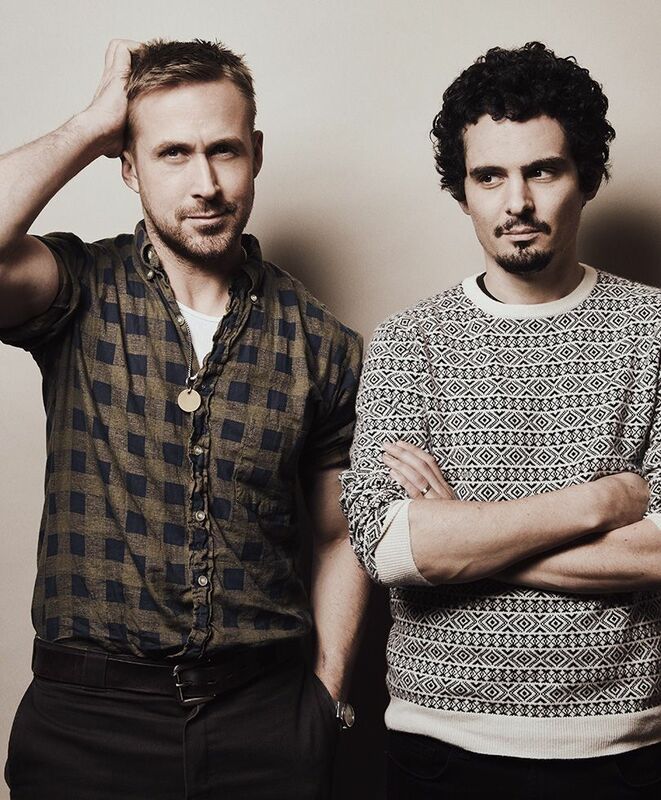 Website ‘Ryan Gosling Daily Page’ Gallery Grand Opening! Besides, there is no copyright infrigement intended. All the content present here belongs to their owners and if there’s something that shouldn’t be here for any reason, contact us and we will remove as soon as possible. Hope you enjoy the pictures and come back soon! We have been working for months to turn it into the best on line high quality Gallery for all Ryan Gosling’s fans. And the time has finally come and the www.ryangoslingup.com Website Gallery is officially opened! Make sure that you check us out every day for tons of original photos! The website turns 1 … Happy Birthday! 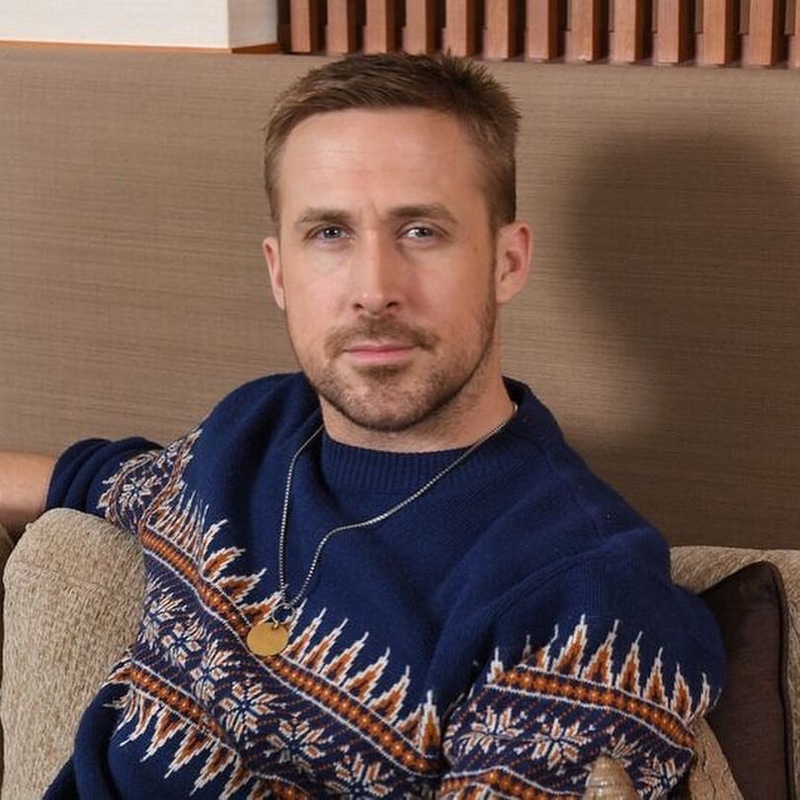 We’re able to bring you some new exclusive images of Ryan Gosling celebrating his Lady, Eva Mendes, 45th Birthday with their families at the happiest place on earth ‘Disneyland’. Ryan and Eva looked thrilled to be enjoying their daughters’ visit to the theme park. They enjoyed many of the park’s rides including the Jungle Cruise, Dumbo, The Tea Cups, Alice in Wonderland, and the Peter Pan Ride. They also took in a show at the Tiki Tiki Room and were lucky enough to enjoy dinner at Club 33, a very exclusive restaurant. The family also enjoyed some sweet treats including Churros and Corn on the Cobb. Ryan and Eva went pretty much under the radar most of the day, unnoticed by many of the park’s guests. They were join by Eva’s mother and other family members and one bodyguard and two VIP tour guides on March 5th, 2019. How much do we love this family! 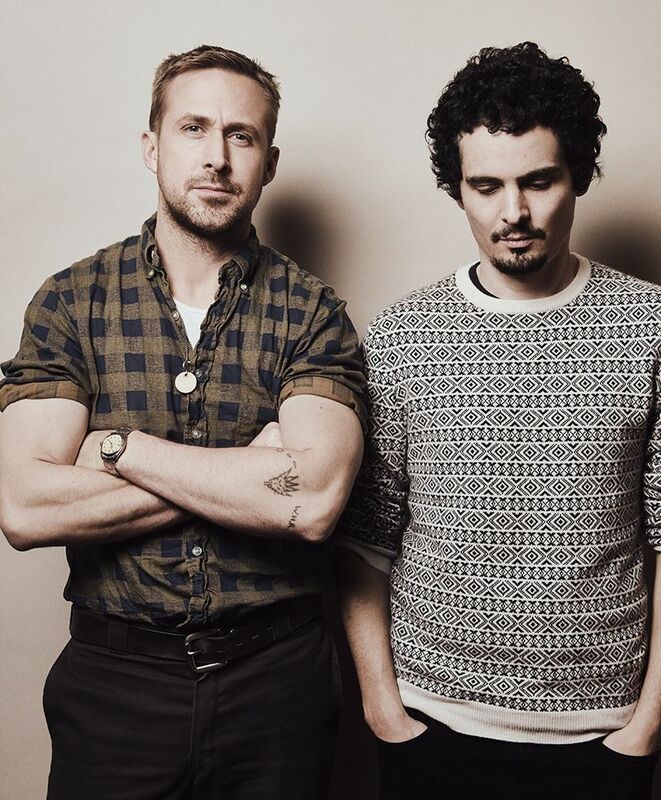 Ryan Gosling & Damien Chazelle had a special talk with the Japanese Artist Yusaku Mahezawa @yusaku2020 about the Movie “FIRST MAN” when they stayed in Tokyo and about the project #dearMoon @spacex. Would u go to Space? 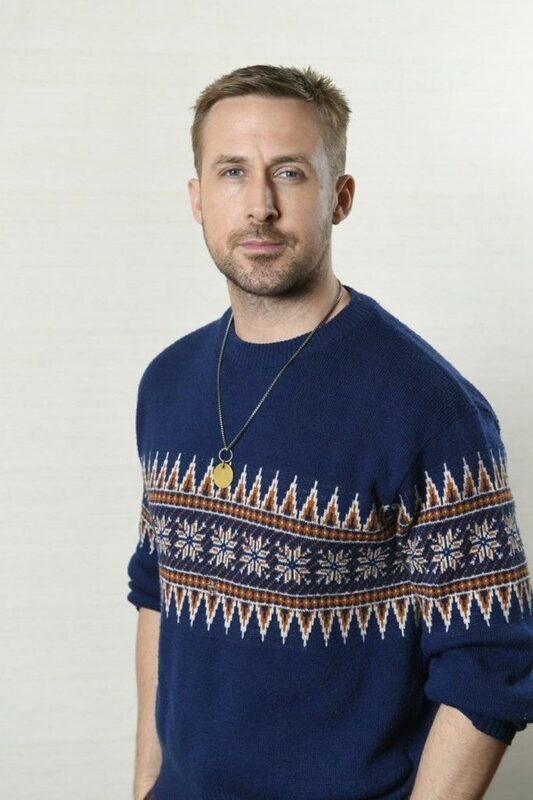 Ryan Thomas Gosling (born November 12, 1980) is a Canadian actor, musician, singer, director and producer. He began his career as a child star on the Disney Channel's The Mickey Mouse Club. His first starring film role was as a Jewish neo-Nazi in The Believer (2001) and he went on starring in several independent films. It is with "The Notebook" that came the wider audience's attention. But it is the movie "Drive" that gave him the world's appreciation. 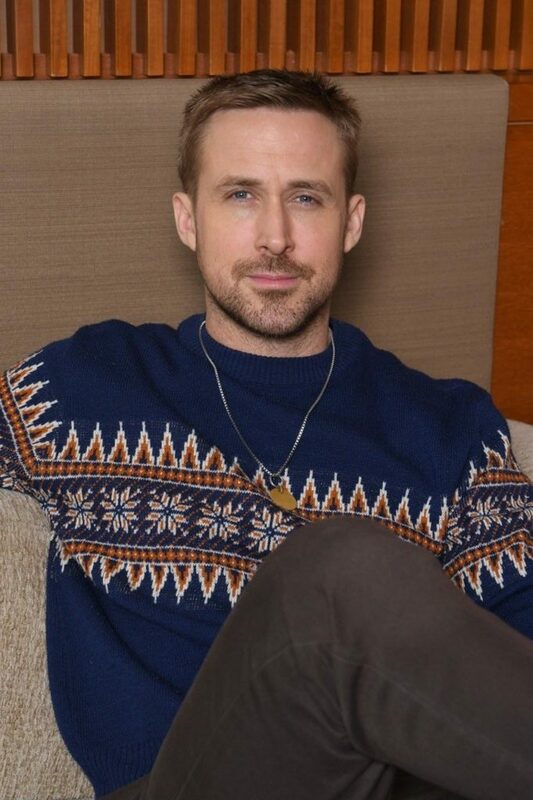 Ryan is one of the greatest and well-known actors in the world who doesn't need a presentation. He had his directorial debut in 2014 with the movie "Lost River" and released a self-titled indie spooky album with his band "Dead Man"s Bones" in 2009. This year (2018) he celebrates his first 25 years of career. 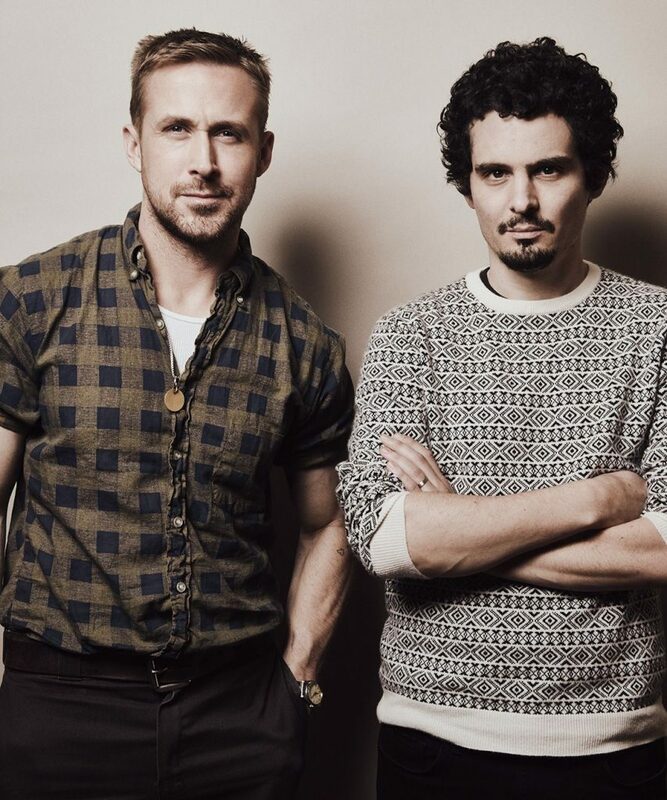 Official Synopsis : On the heels of their six-time Academy Award-winning smash, La La Land, Oscar-winning director Damien Chazelle and star Ryan Gosling reteam for Universal Pictures First Man, the riveting story of NASA's mission to land a man on the moon, focusing on Neil Armstrong and the years 1961-1969. A visceral, first-person account, based on the book by James R. Hansen, the movie will explore the sacrifices and the cost-on Armstrong and on the nation-of one of the most dangerous missions in history. 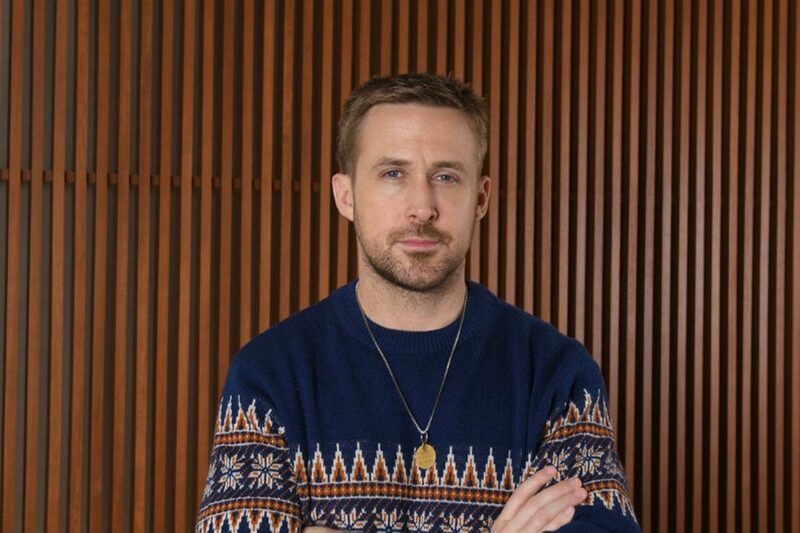 Ryangoslingup.com is an unofficial, no-profit fansite with the only aim to give daily updates about Ryan Gosling's work. The page has no relation with him or his agents. 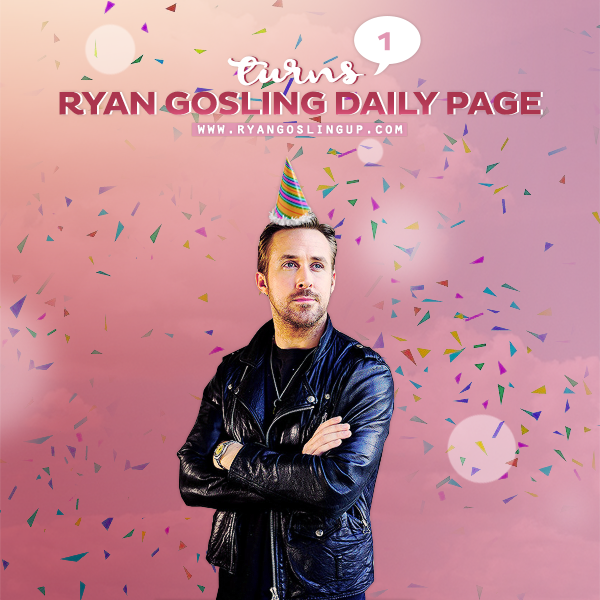 The site respects Ryan's privacy and is also gossip and rumour free and committed to post only news about Ryan's career. Our site claims no credit for any images posted on this site unless stated otherwise. Images and information on this blog are copyright to their respectful owners. If there is any content appearing on this site that belongs to you and do not wish for it appear on this site, please message us with a link to say which image and it will be promptly removed. Please message us before taking any legal action. Every photo or video posted on this website belongs to the respective owner.